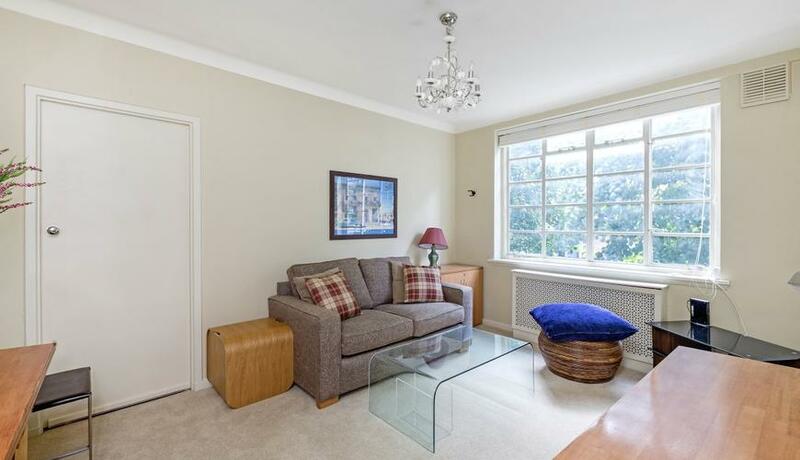 A light, charming one bedroom apartment situated on the third floor of this sort after building, located just 50 yards from Hyde Park and offering a porter and lift. Offered furnished, the property recently installed a new kitchen and bathroom, along with a large and functional fitted storage unit in the bedroom. Being located on the rear of the building, the property is extremely quiet. Notting Hill Gate, Bayswater and Queensway Tube Stations are all within a short three/four minute walk.